Finn has made it to the Mnemonoid at last! 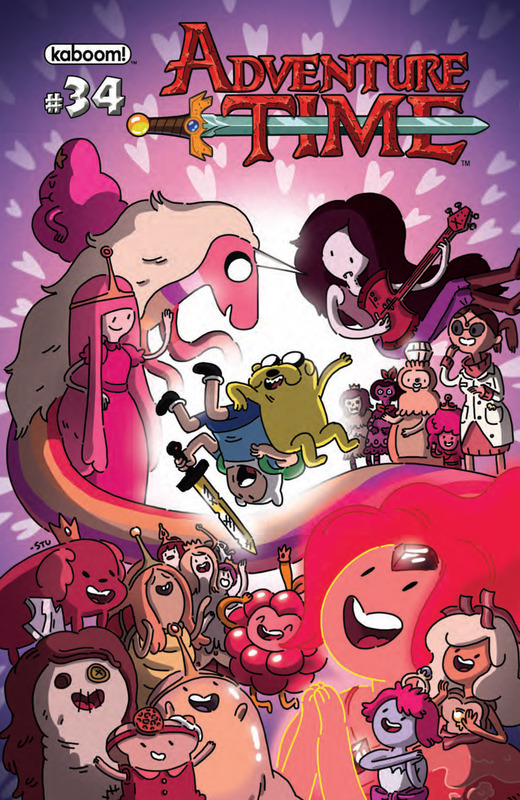 It’s time for this adventure to end and for Finn to finally get his memory back. It might seem like an easy end, but it looks like there is still one more trick up the Mnemonoid’s sleeve.